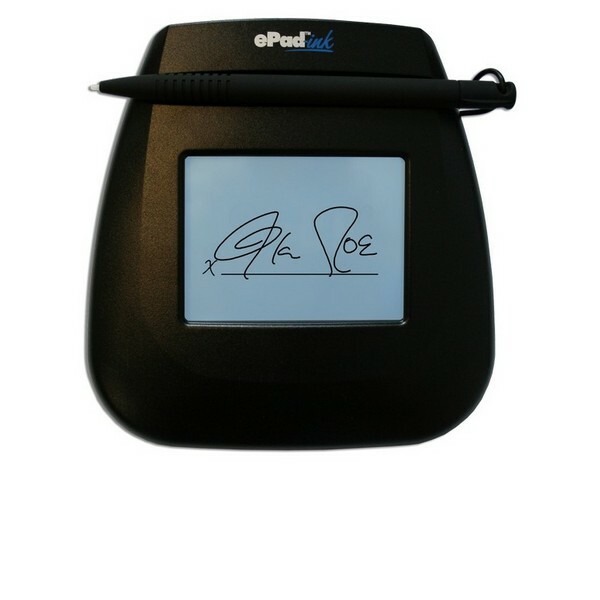 The ePad Ink is the first ePad model to include an LCD screen. 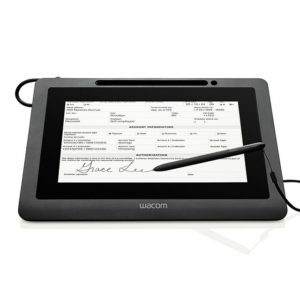 This allows a signer to view their signature on the pad itself, before applying it to a document. 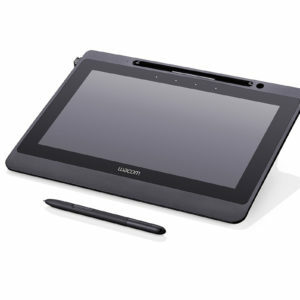 The ePad Ink is the first ePad model to include an LCD screen. 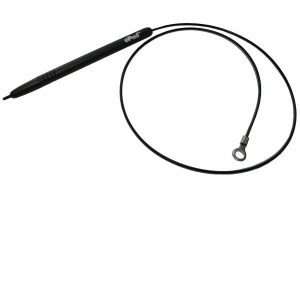 This allows a signer to view their signature on the pad itself, before applying it to a document. The ePad Ink is also capable of using the screen to display black and white images, as well as ask the signer some simple questions (“Would you like a newspaper delivered to your hotel room?”) or affirmation text (“I accept these terms and conditions”). 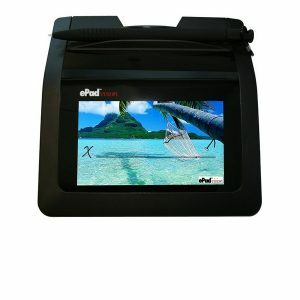 The LCD screen makes the ePad Ink ideal for customer facing applications on, for example, trade counters, as being able to see their signature appear under the stylus helps put people at ease with this technology when they are first introduced to it. With any of our esignature solutions, you can cut back considerably on the paper trail produced by your office, potentially even cutting paper out completely, which will make your business more environmentally friendly, as well as provide an immediate visible saving – all that printer ink you no longer need! Also available as a free download is a piece of software called pDoc Signer. This is a standalone application which can be used to open PDF documents, complete any forms they may contain, and sign the document, all without requiring a full version of Acrobat. If you are in the UK, and would like to order a single ePad Ink, please feel free to do so from the web store. If, however, you require multiple units, or desire them to be shipped outside of the UK, please give us a ring on +44 1670 361 261 to discuss your requirements. Click here to view the ePad Ink datasheet on ePadLink’s website. Looking for technical support for your ePad Ink? Try our Technical Support Blog.